Note : Meals (Breakfast, Lunch and Dinner) are provided complimentary for in-patients. 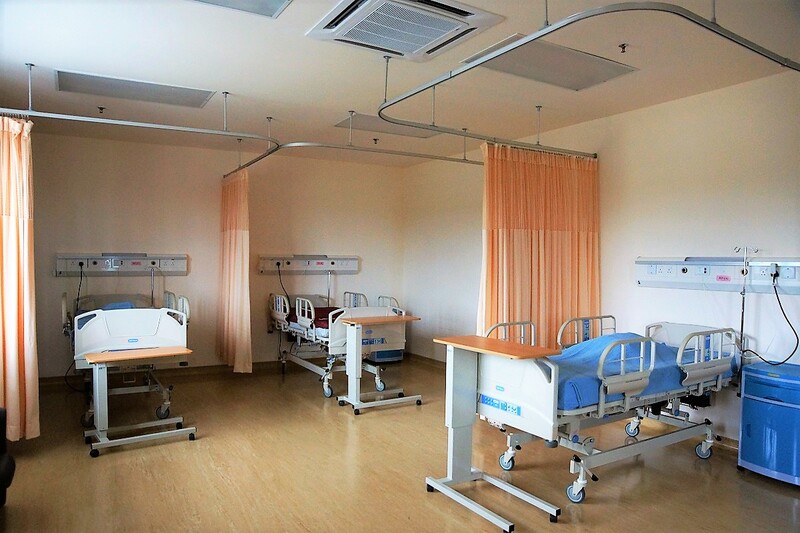 All rates quoted are subject to revisions from time to time by Borneo Medical Centre. 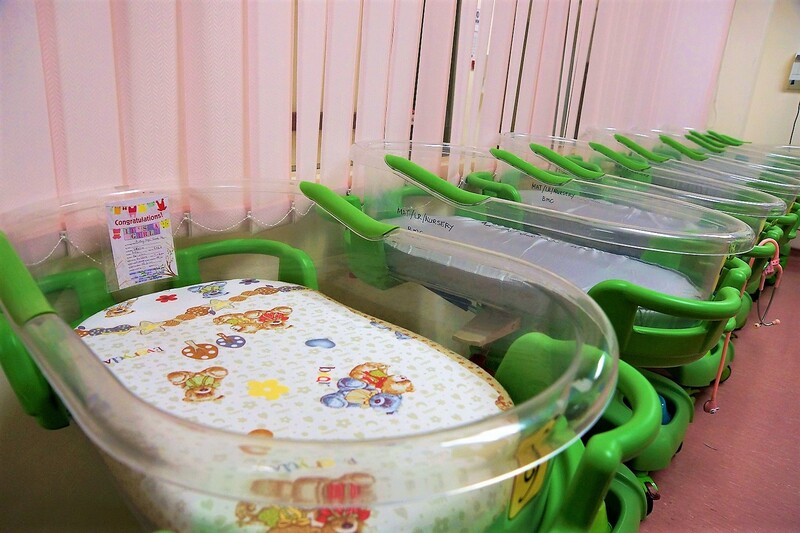 All rooms are fully air-conditioned and have an attached bathroom. 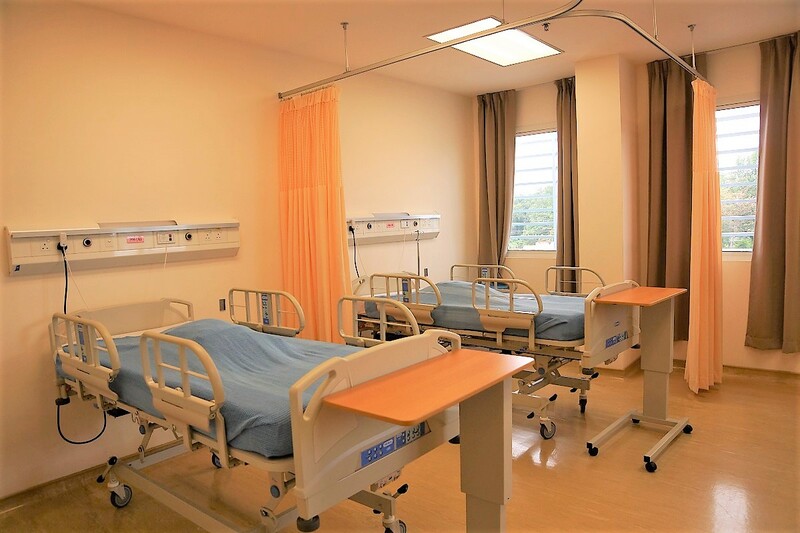 They are all furnished with bedside lockers with adjustable tables and visitor chairs. All rooms except 3 bedded are furnished with television, complete with satellites programmes. 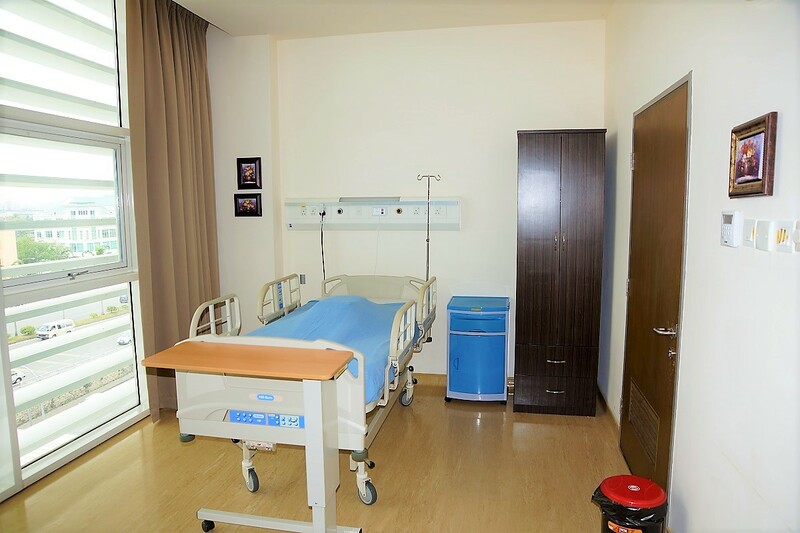 VIP suites have additional facilities such as sideboard with mini fridge, microwave, settee and additional single bed for the comfort of accompanying caregivers. 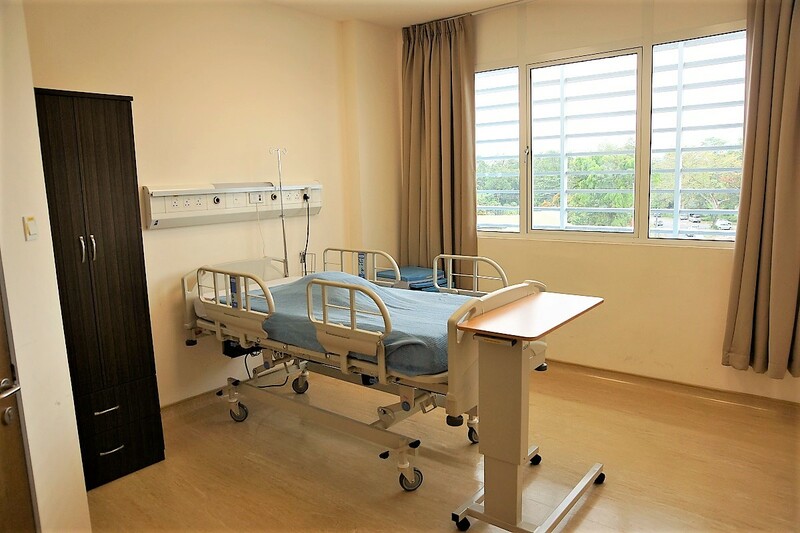 Borneo Medical Centre does not accept pre-booking of rooms. Room types are subject to availability. Room charges will be based on the actual room accorded to you.